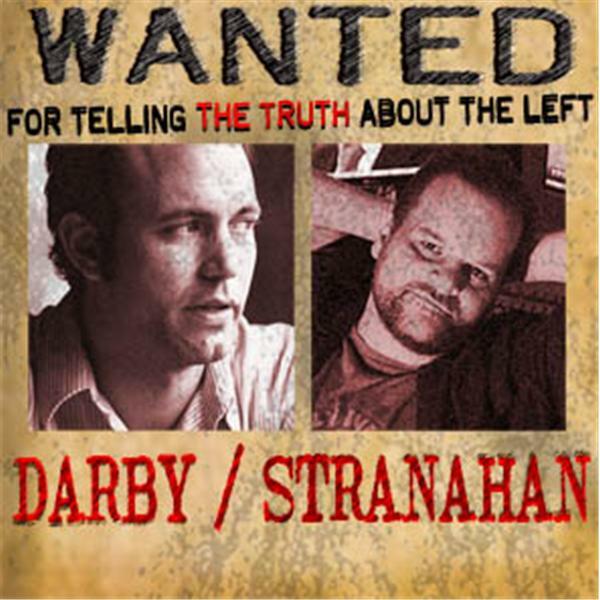 Conservative talk from two former leftists who became proteges of Andrew Breitbart, saw the light & moved to the right. No nonsense talk & great guests. Brandon and Lee talk to attorney Elizabeth Miller about the ramifications of the SCOTUS Obamacare. Brandon and Lee talk with Occupy Unmasked director Steven Bannon. Brandon & Lee talk about Andrew Breitbart. Lee and Brandon talk about Andrew Breitbart; inside stories you won't want to miss. Brandon and Lee talk about their adventures with Andrew Breitbart. Lee & Brandon talk about the new wave of censorship coming from the left and the diversity of tactics they are using. Lee talks to blogger Patrick Frey aka Patterico about the swatting of RedState.com and CNN commentator Erick Erickson, who had recently written and spoken about convicted Speedway Bomber Brett Kimberlin. Brandon and Lee discuss convicted "Speedway Bomber" Brett Kimberlin -- who has been harassing bloggers who write about him -- and "Everybody Blog About Brett Kimberlin Day."